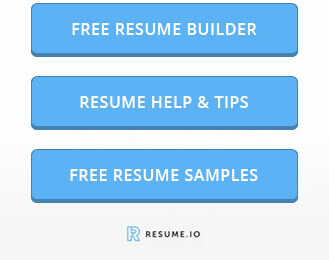 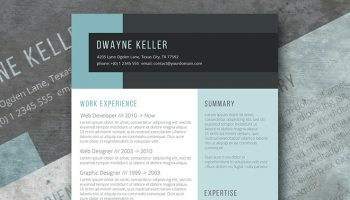 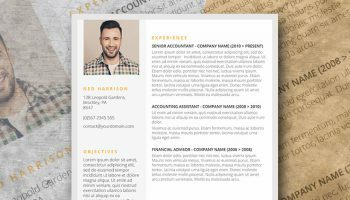 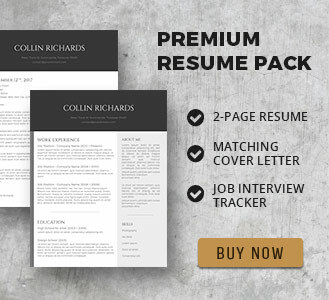 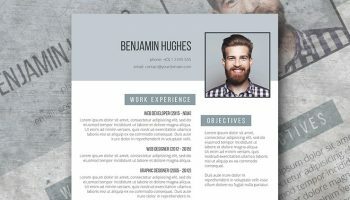 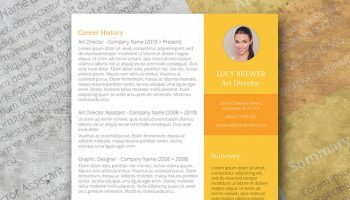 This free resume template is the right choice for you if you are looking to emphasize a particular section of your resume such as “Objectives”, “About me” or “Summary”. 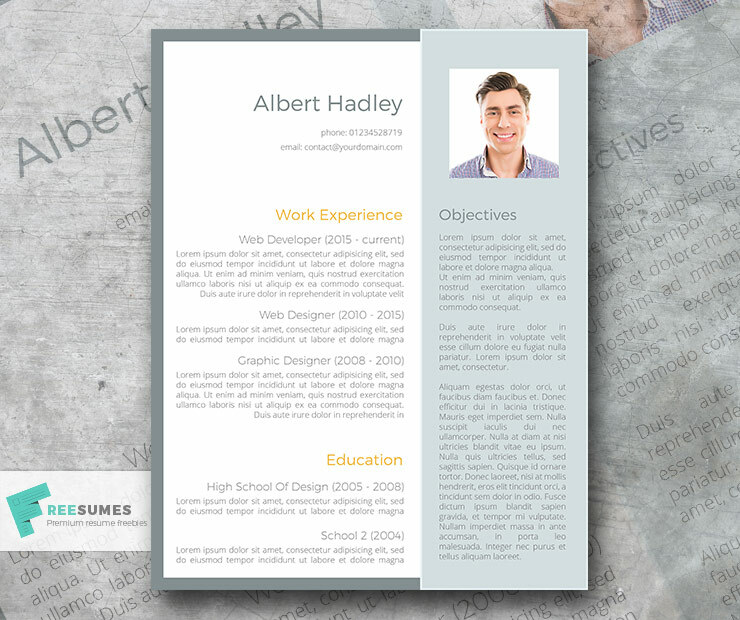 The use of soft colors is pleasing to the eye and the layout makes the whole reading process a breeze. 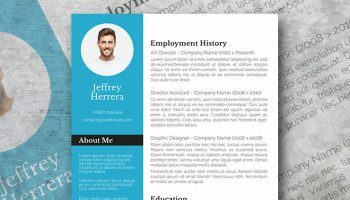 Download it in one click and start editing it with MS Word.